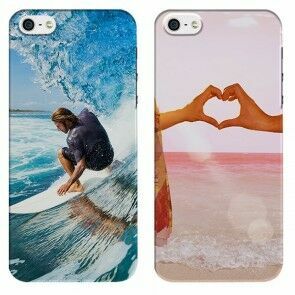 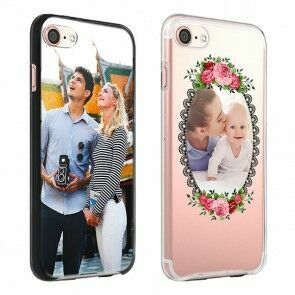 Make your personalised iPhone case with your own photos or select from one of our pre-made designs. 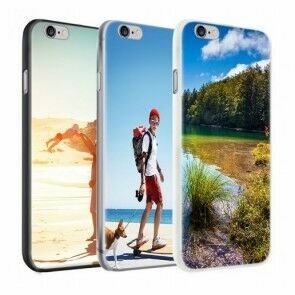 First, select your model of iPhone and start designing! 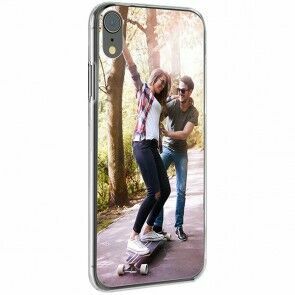 With our easy design tool, you can become a designer without being an expert. 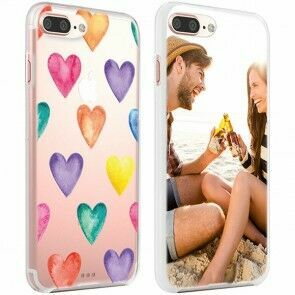 All of our personalised iPhone cases are made with high-quality material and can be customizable as you wish. 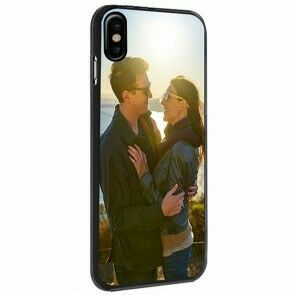 Make your personalised iPhone case with your own photos or select from one of our pre-made designs. 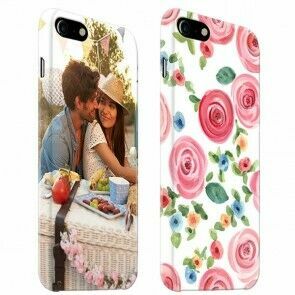 First, select your model of iPhone and start designing!